If you are looking for help with removals Redcar can trust, N&N are on hand to help. We are a professional company serving the immediate and wider areas. Our team also offers advice tailored to your exact needs. The simple approach we execute combines the highest level of customer service alongside competitive pricing to suit your budget. Every house and office move begins with packing. We are on hand to help with this so that we can turn this time consuming task into one less element of stress. If you would like N&N to help with part or all of your packing, we can provide the solution. Our work includes professionally boxing possessions as well as dismantling and reassembling furniture pieces. We have the skills necessary to offer this as well as moving your items. All the boxes we use are clearly marked with its contents. We then tape them up safely and securely in order to protect your goods. In addition to packing and removals, we offer containerised storage facilities. These offer our customers full peace of mind when it comes to security elements and their possessions. Our containers are insured, secure, dry, and fully alarmed. Consequently people can know that they adhere to the highest levels of security. 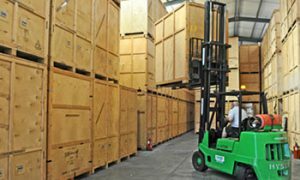 For a quote on the storage facilities we offer, get in touch with the team today. We will offer you a free, no obligation initial consultation to discuss your needs. We are confident that our prices are of the most competitive available. Our experienced uniformed team members have the ability to ensure the smooth running of each and every removal. As a result of this they will always treat your possessions with both care and respect. 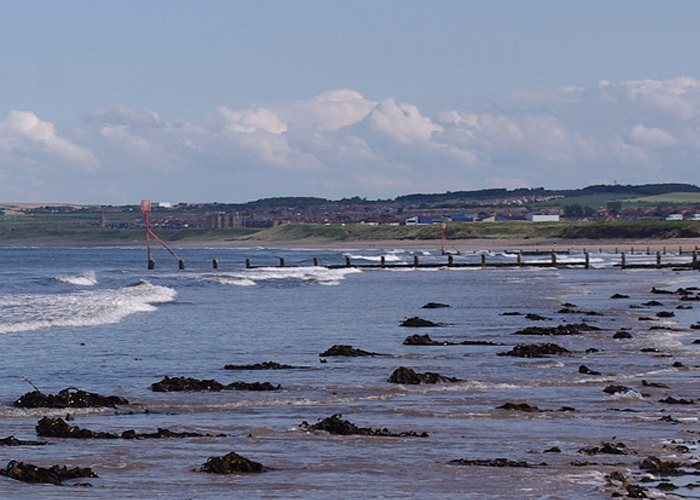 For removals Redcar and the surrounding areas can rely on, call us. 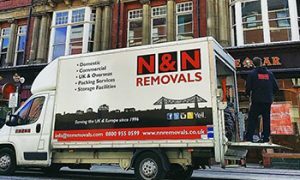 You can reach N&N Removals at 0800 9550599 for more information regarding our work.